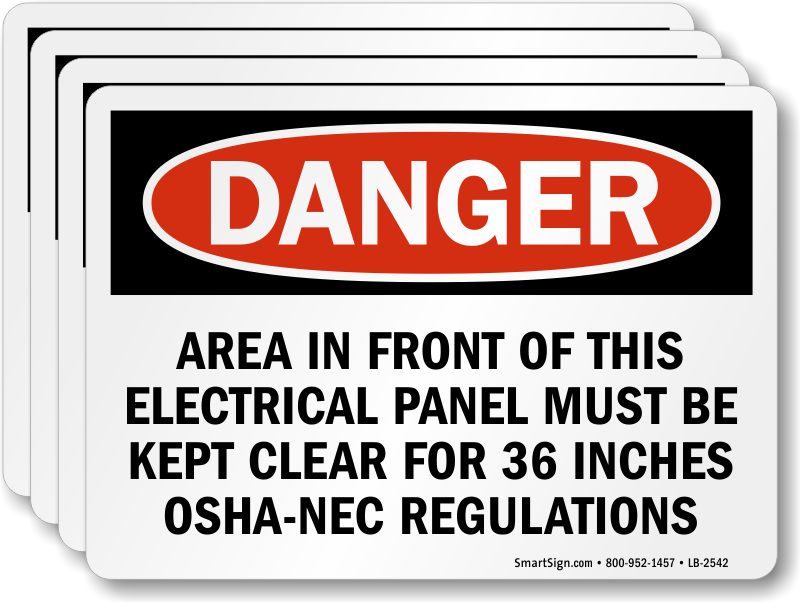 It is always worth it to take an extra safety precaution. 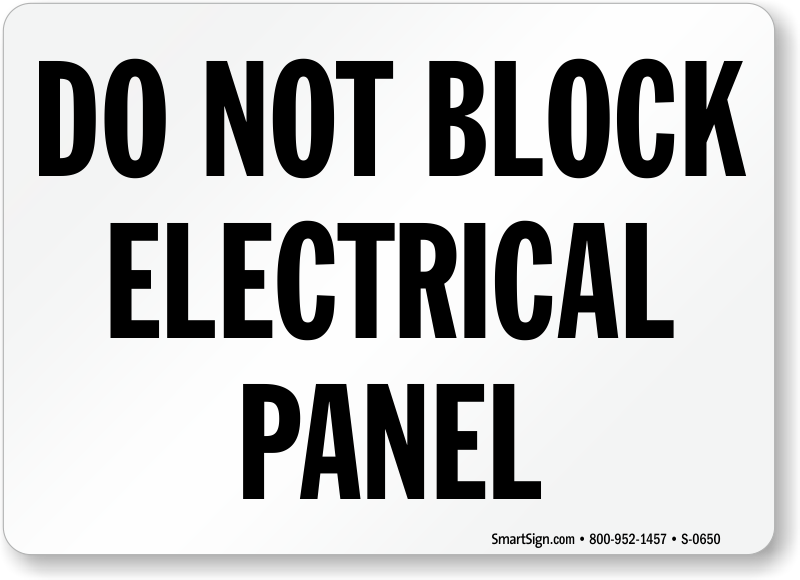 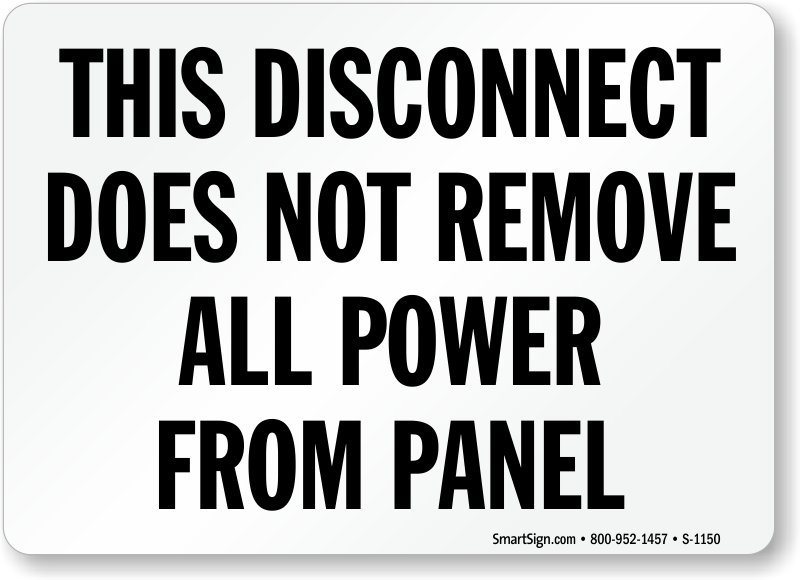 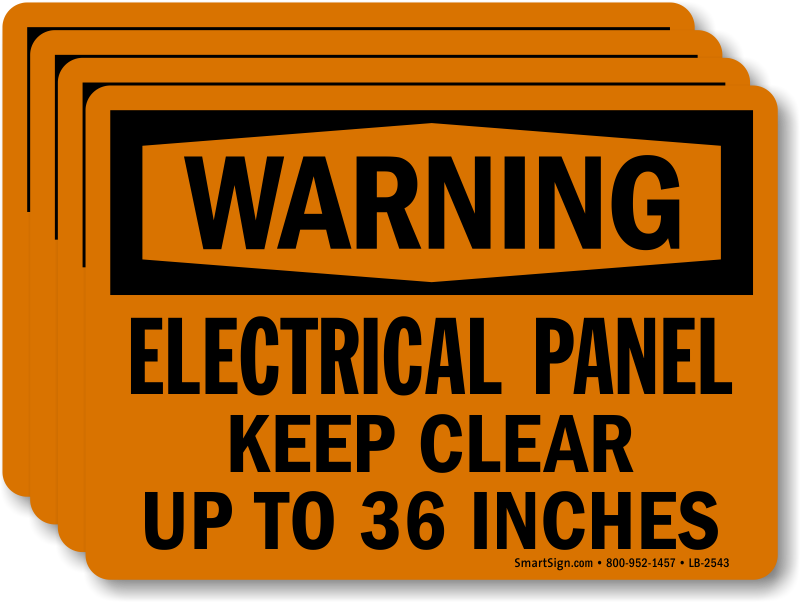 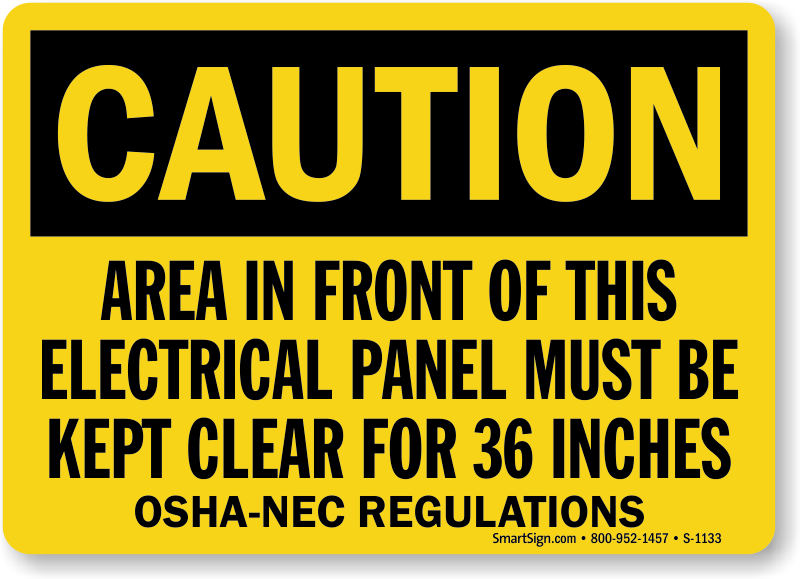 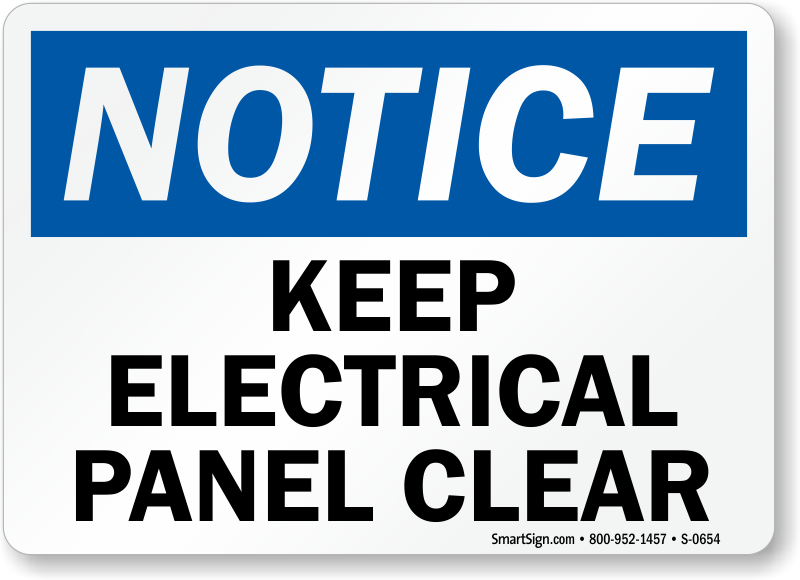 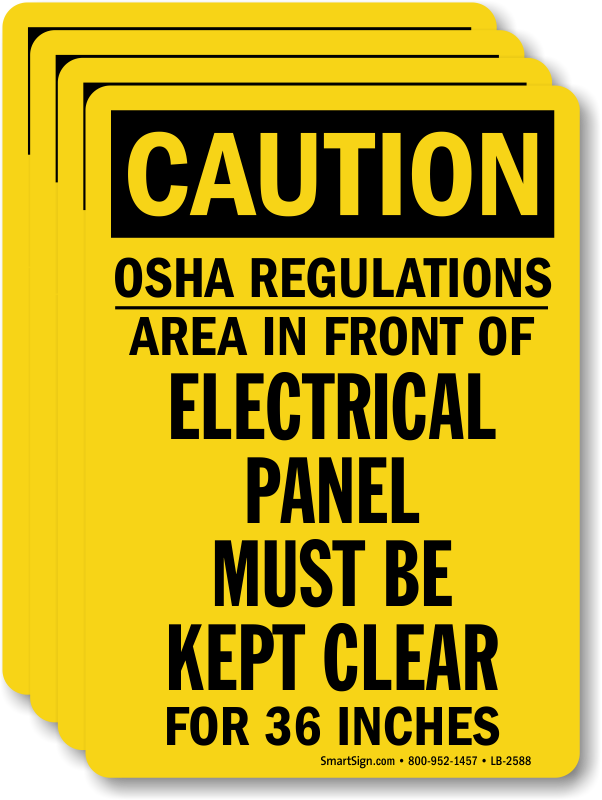 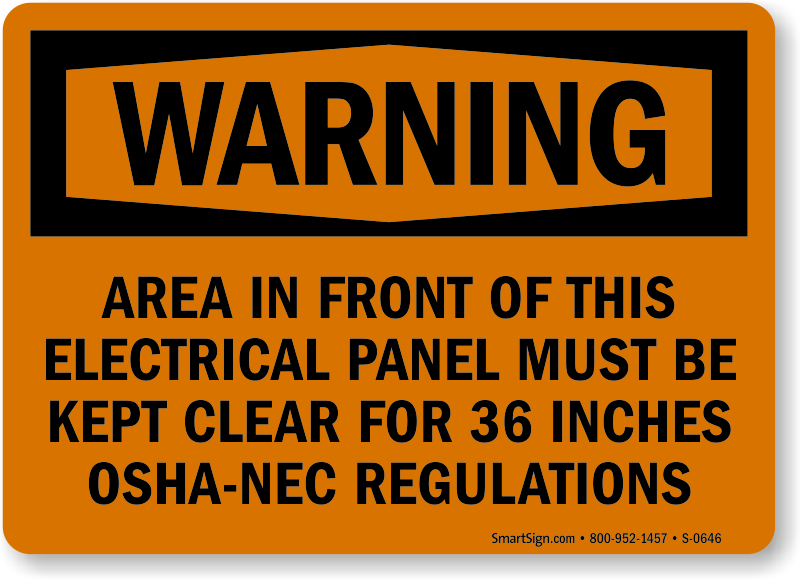 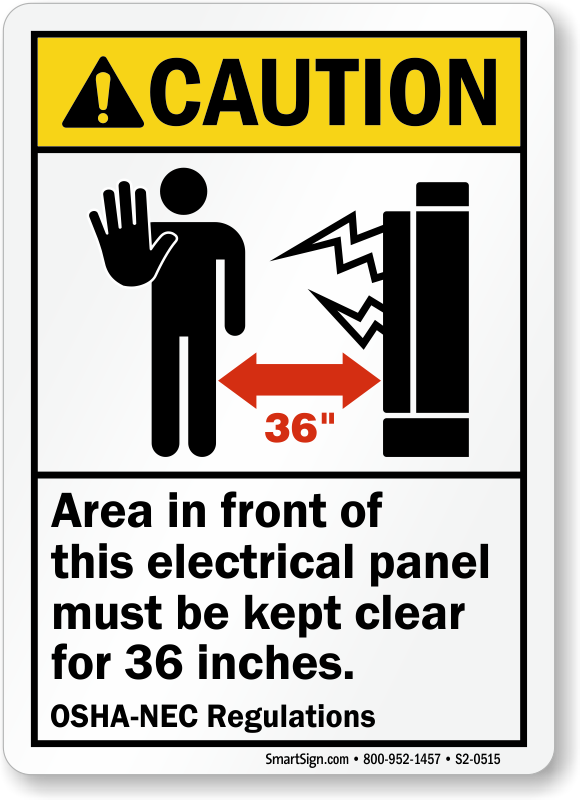 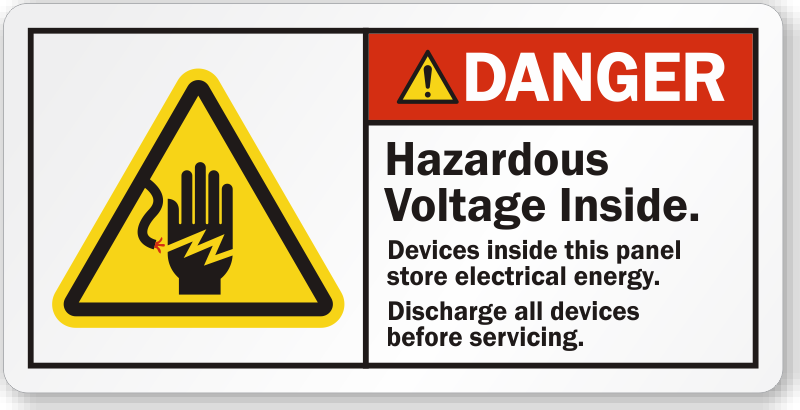 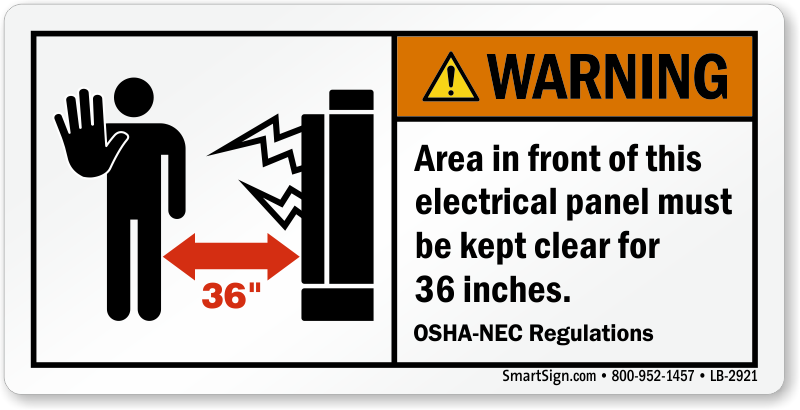 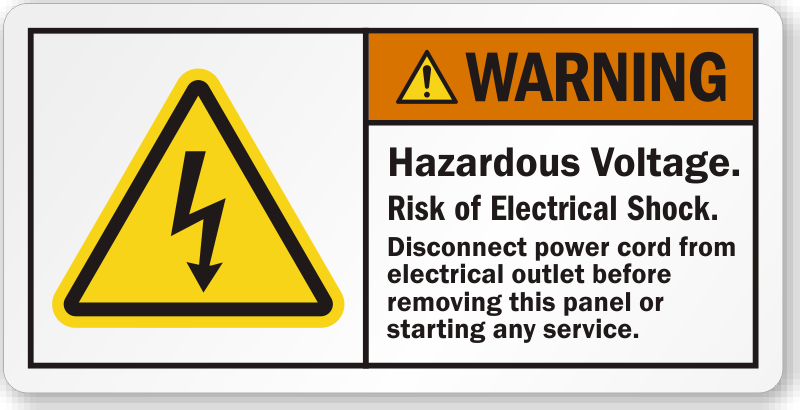 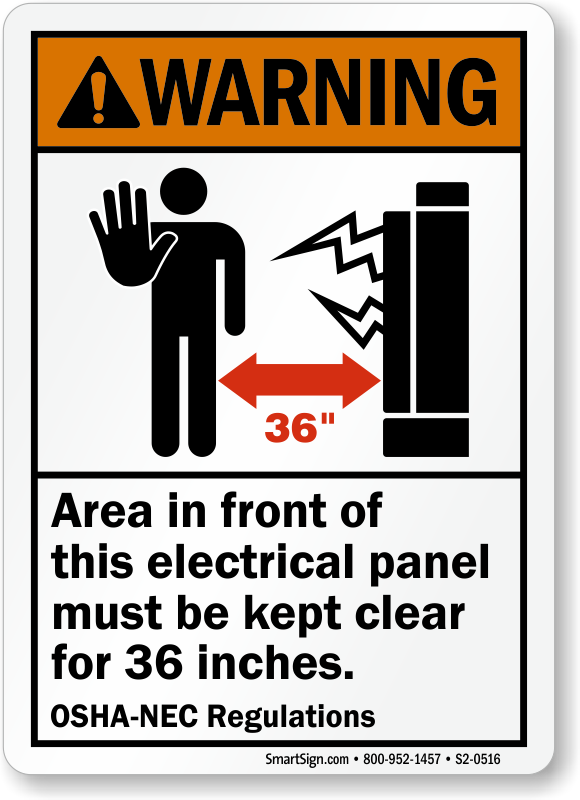 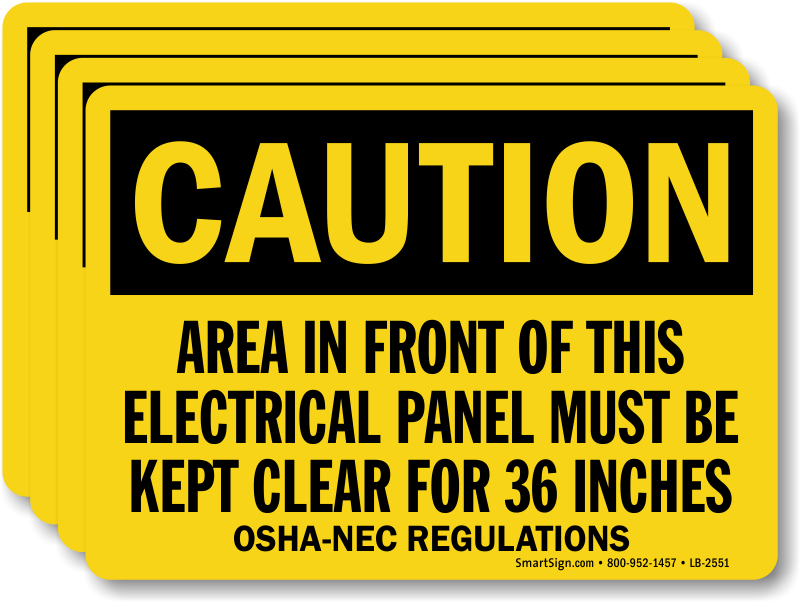 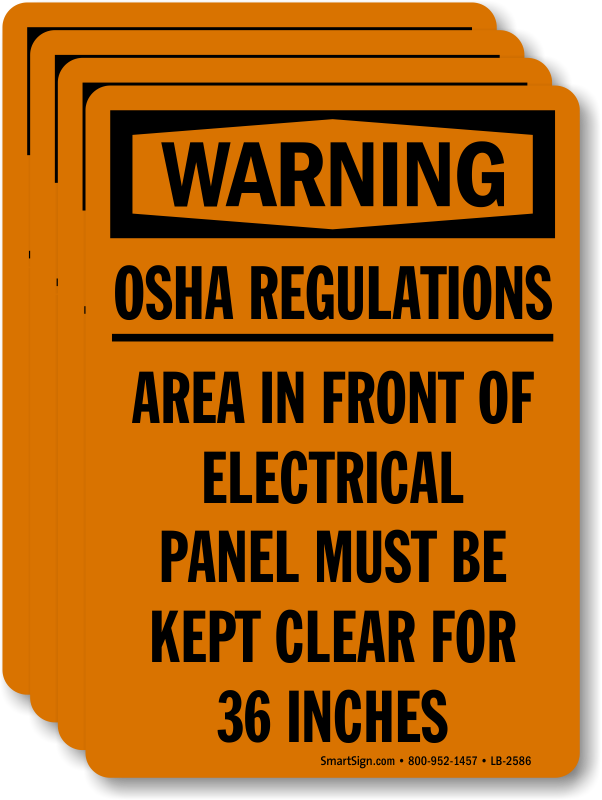 Label areas near an electrical panel giving employees vital information that is needed to keep them safe at all times. 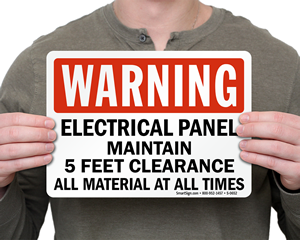 • Choose from a variety of materials, including recycled paper and laminated vinyl. 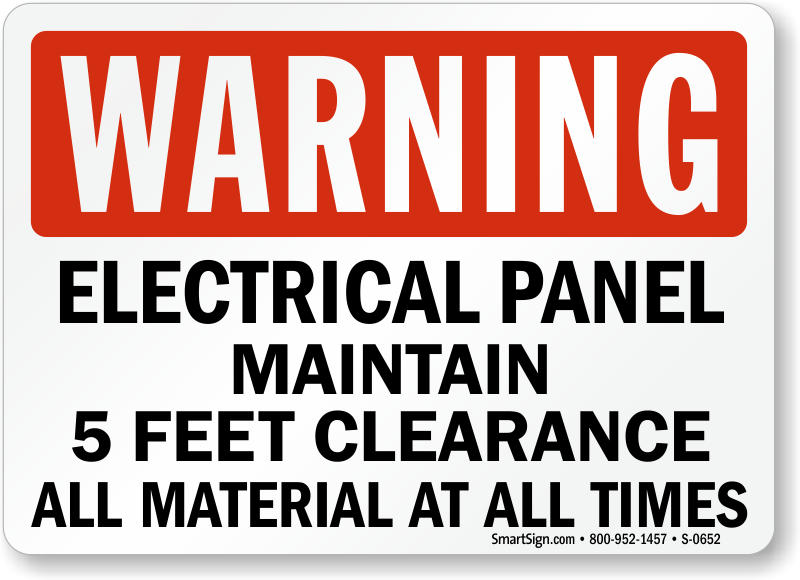 • Labels are available in different sizes. 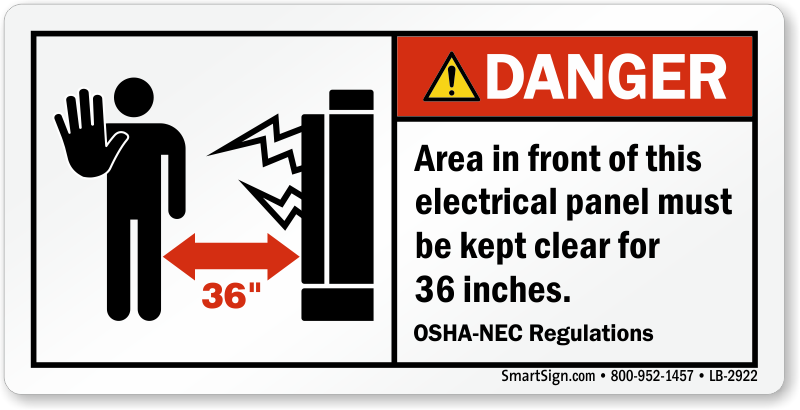 Choose from a 1.5" x 3" for a small space or go up to a 10" x 14" for your sign to be seen from a further distance. 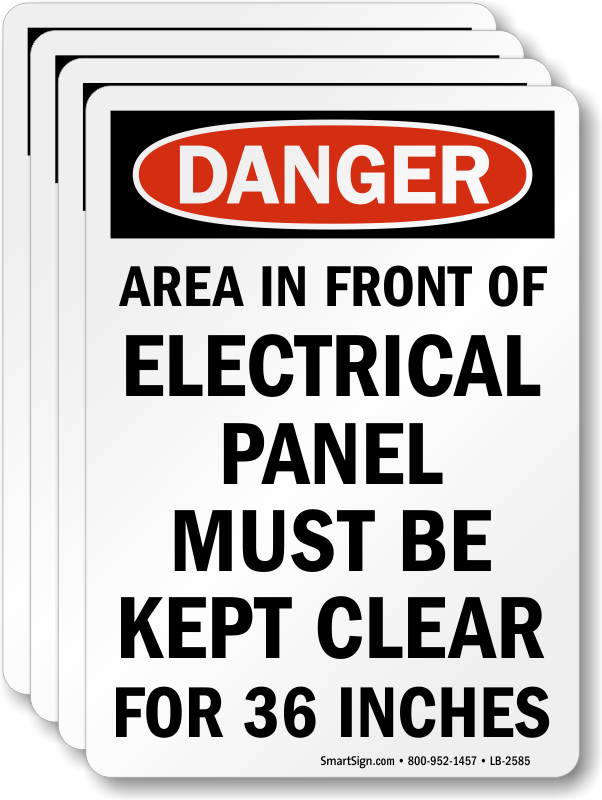 Browse our wide inventory to make sure that during any electrical emergency.